Universal Language Service is currently seeking to fill a Customer Service Representative* position for our 24/7 Call Center. 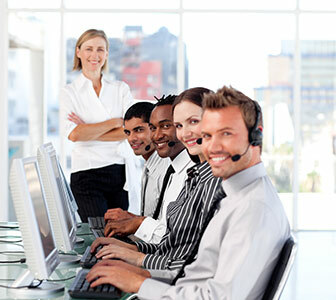 *NOTE: the Customer Service Representative is a combination position that includes handling customer service calls, data entry of interpreter requests, and scheduling interpreters. Primary responsibilities will vary based on assigned duties that highlight the skill-set and talents of the applicant.